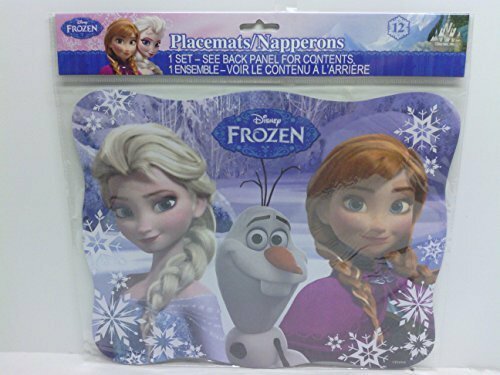 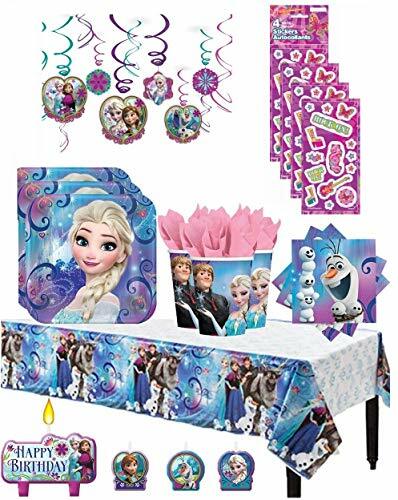 These cool party packs are perfect for your next Frozen-themed birthday party. 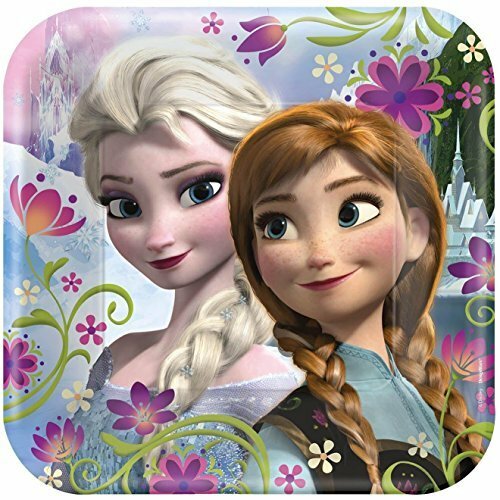 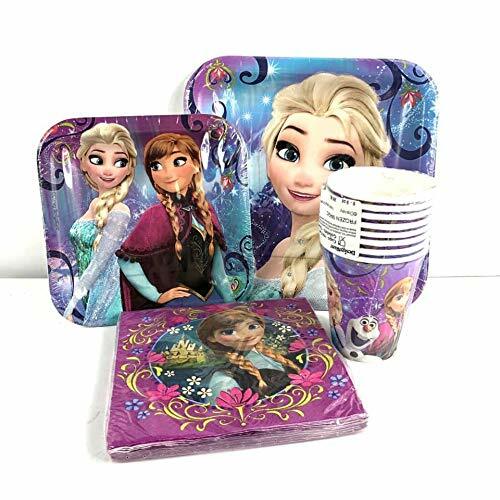 We have collected dozens of supplies including plates and cups, napkins, goodie bags and much more all inspired by the popular Disney movie with princess Anna and her sister Elsa the Snow Queen. 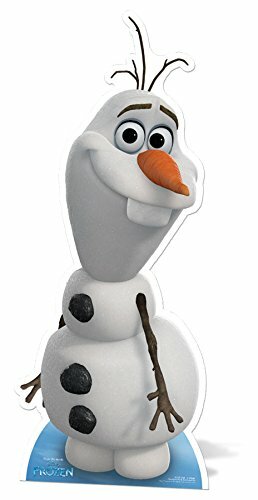 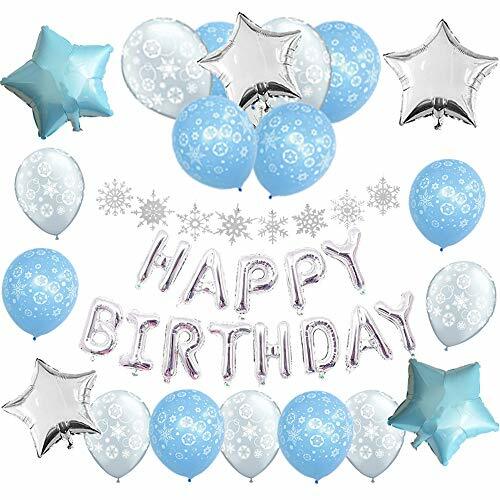 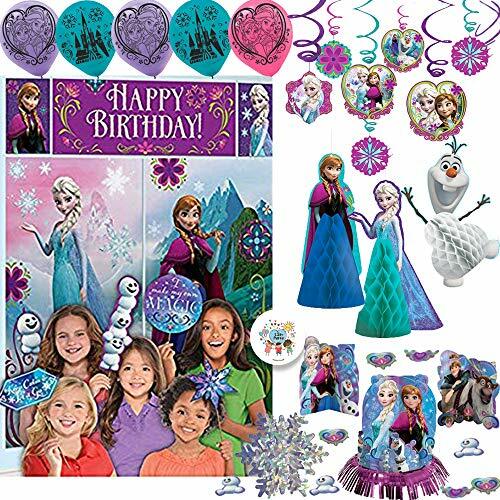 Frozen Birthday Party Decorations Pack With Table Decorating Kit, Wall Scene Setter and Photo Props, Balloons. 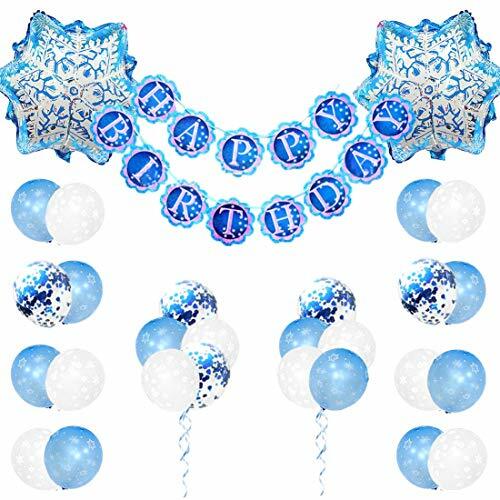 Swirl and Honeycomb Decorations, Snowflake Garland, Exclusive Pin By Another Dream! 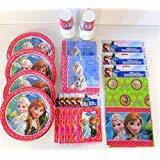 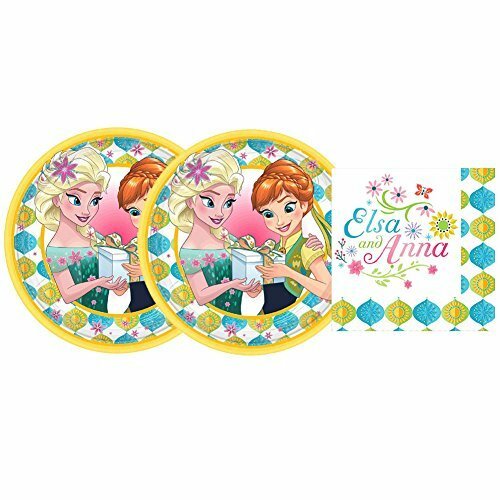 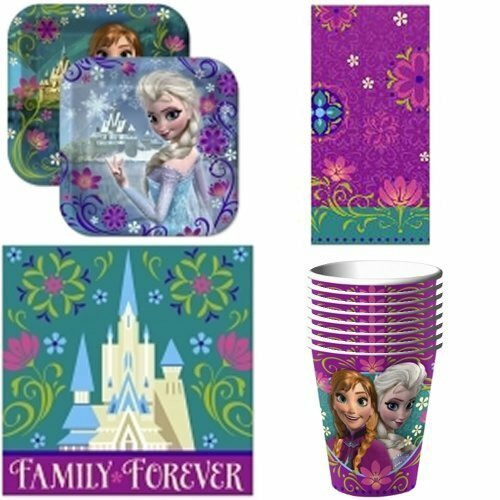 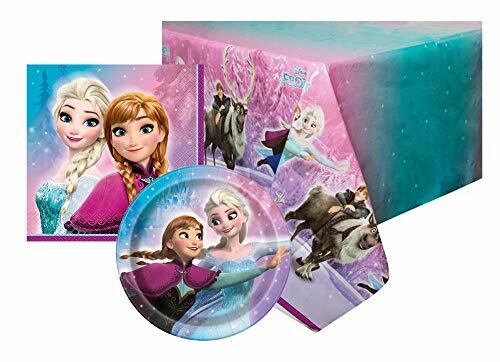 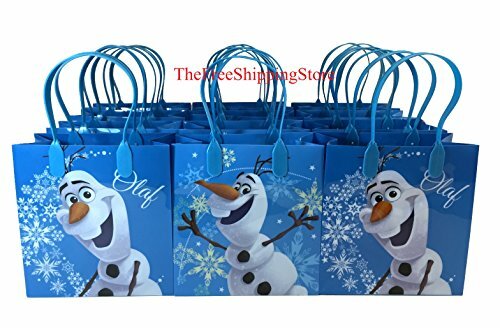 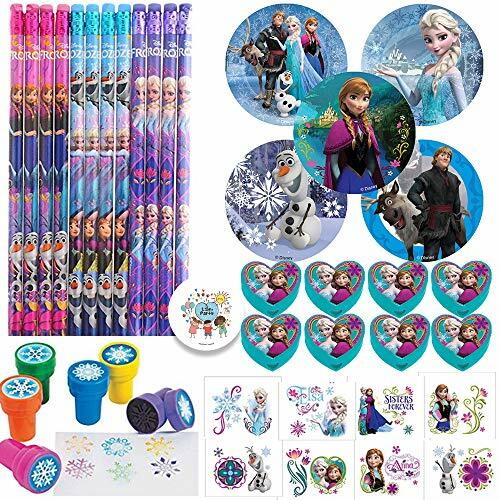 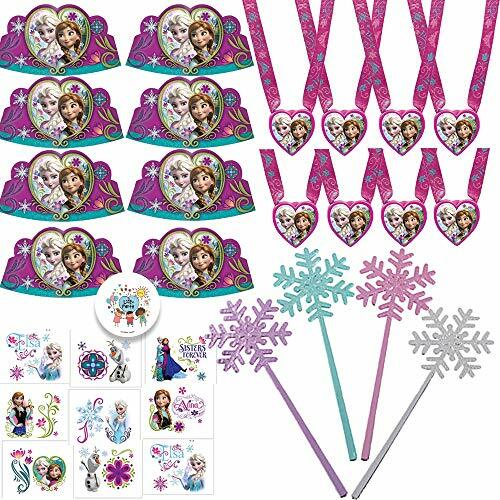 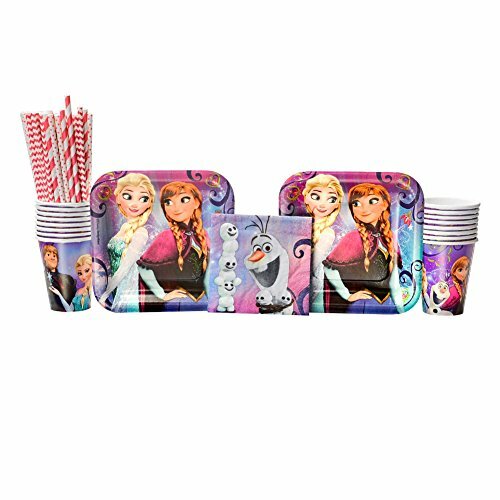 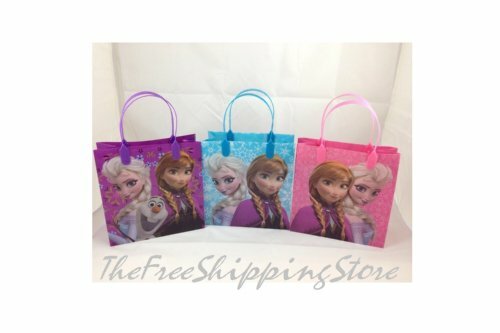 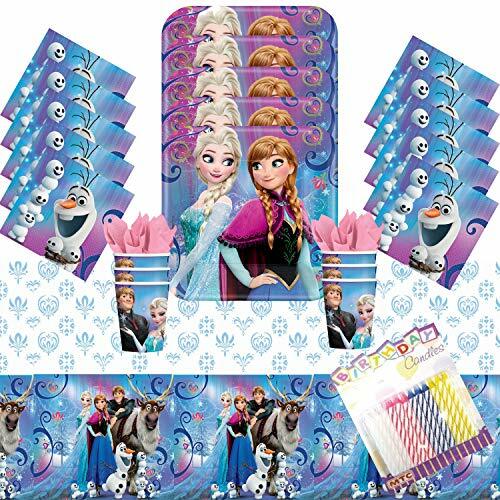 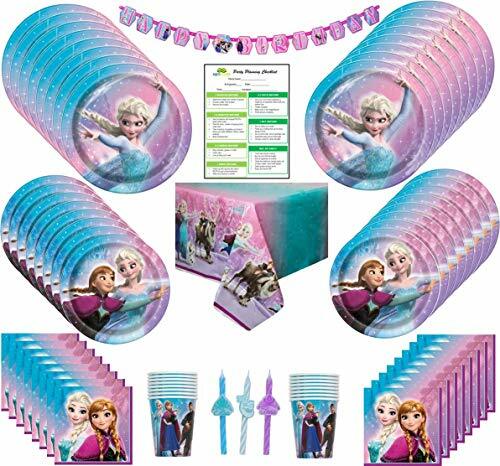 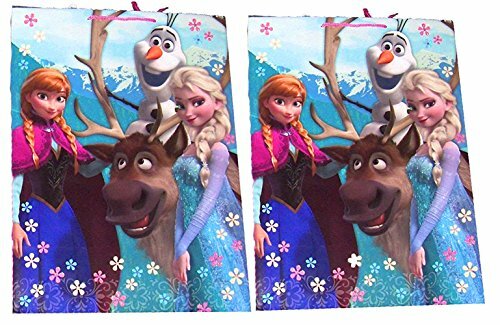 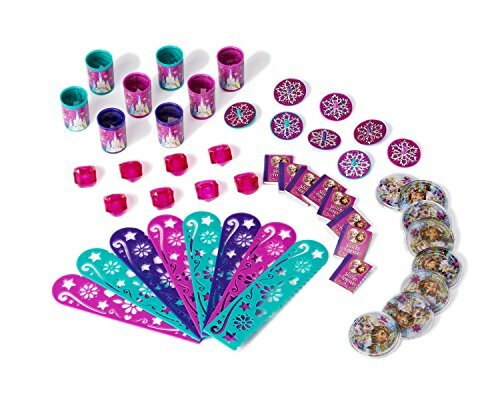 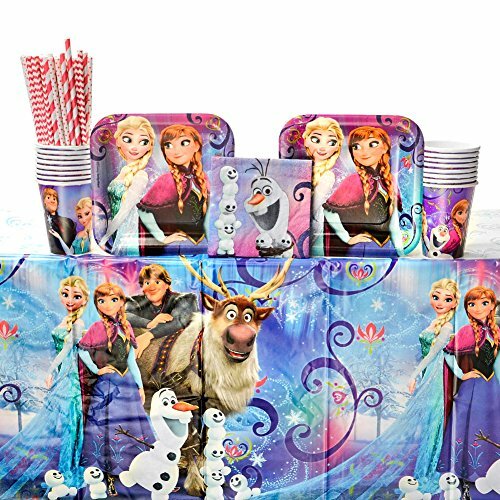 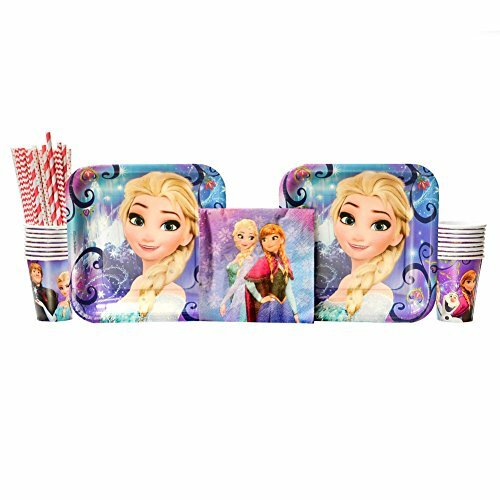 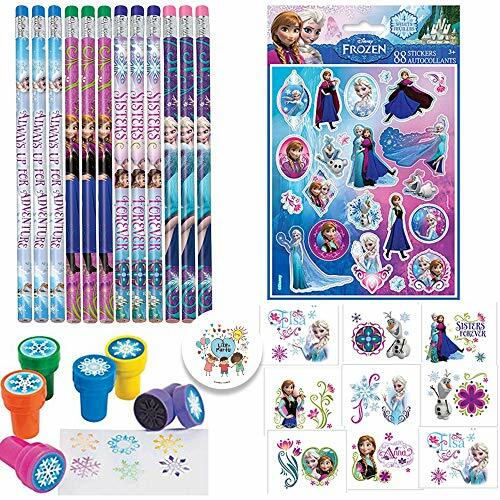 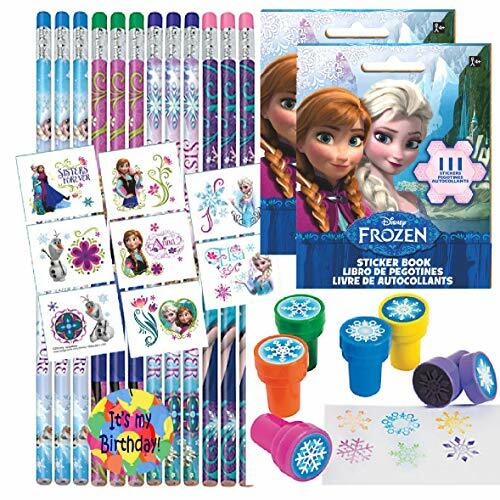 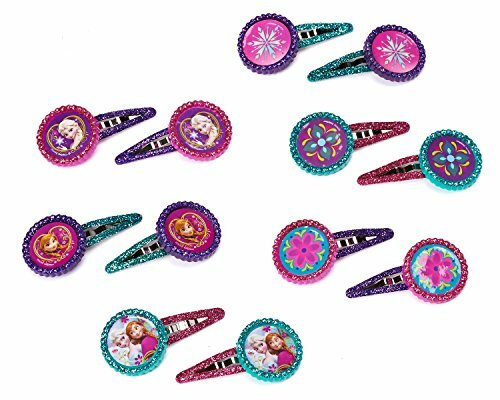 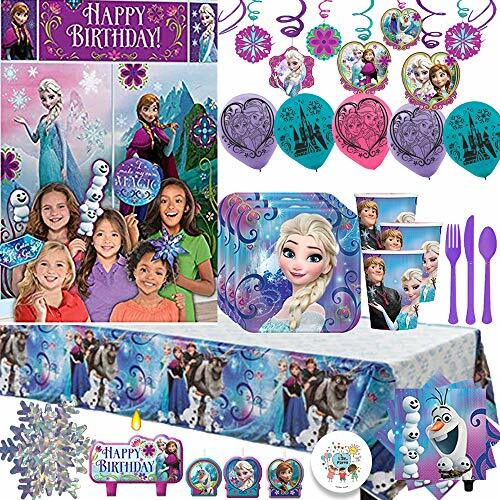 Frozen Magic Birthday Party Supplies Pack for 16 Guests | Paper Straws, 16 Dinner Plates, 16 Luncheon Napkins, and 16 Cups | Celebrate Your Little Princess’s Birthday With Anna And Elsa! 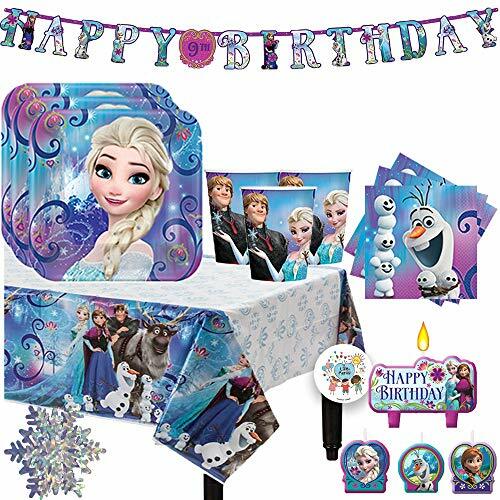 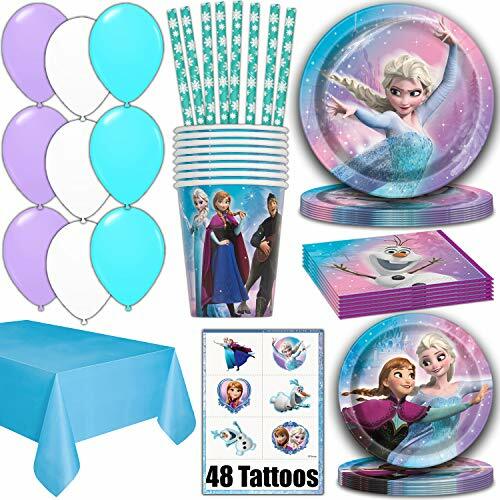 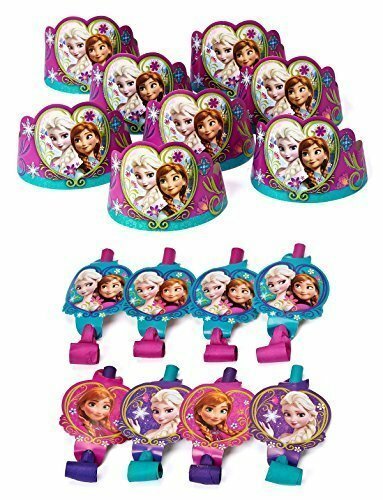 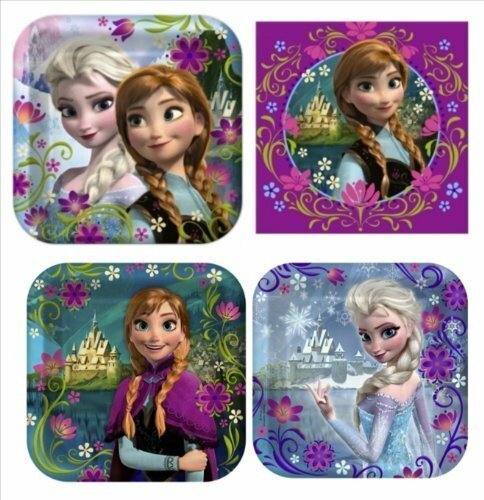 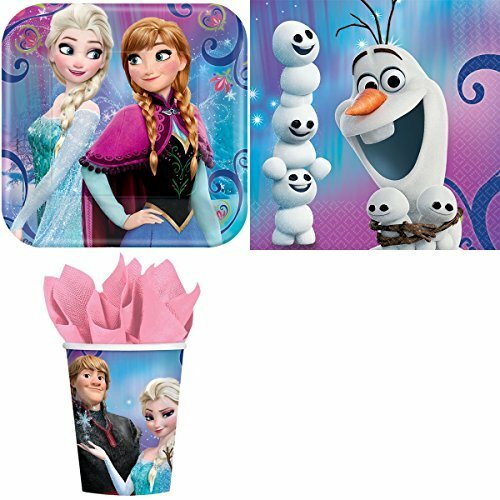 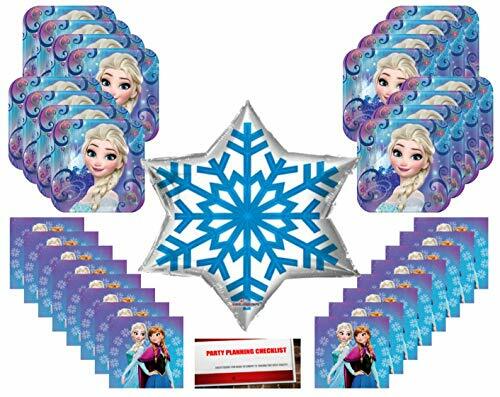 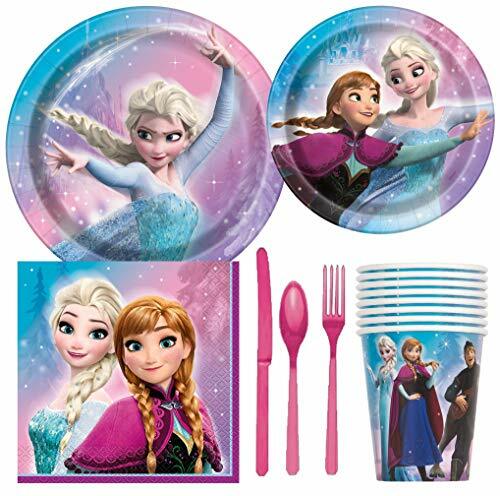 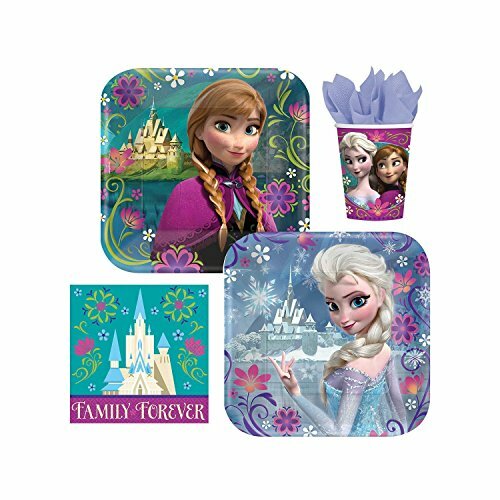 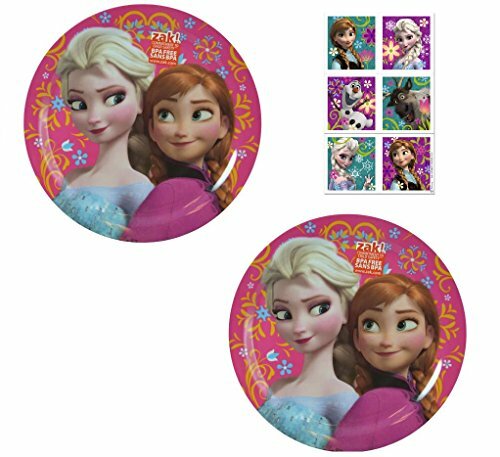 Frozen Birthday Party Supplies Pack For 16 Guests With Plates, Napkins, Tablecover, Cups, Birthday Candles, Add An Age Birthday Banner, Snowflake Table Decoration, and Exclusive Pin!